Feel like a giant, lumbering, grumpball before a proper cup of coffee to start the day? 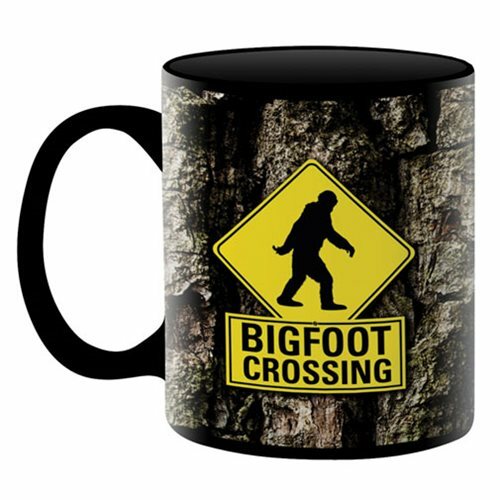 Warn your co-workers with the Bigfoot Crossing Mug. Holds approximately 11 ounces. Dishwasher and microwave safe. Ages 13 and up.